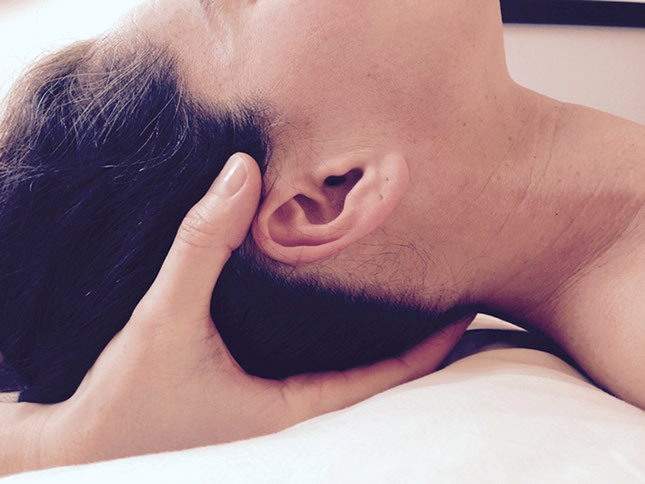 North Cascade Massage Connection (NCMC) is a non-profit, all-volunteer group dedicated to providing continuing education, support, and inspiration to licensed massage therapists in northwestern Washington. NCMC is the source for networking, support, and continuing education classes for LMTs throughout northwest Washington. We bring high-quality educators, offering a variety of topics, to our monthly CE presentations in Bellingham, WA.